With New Year’s right around the corner, you may be facing the challenge of what food to serve. 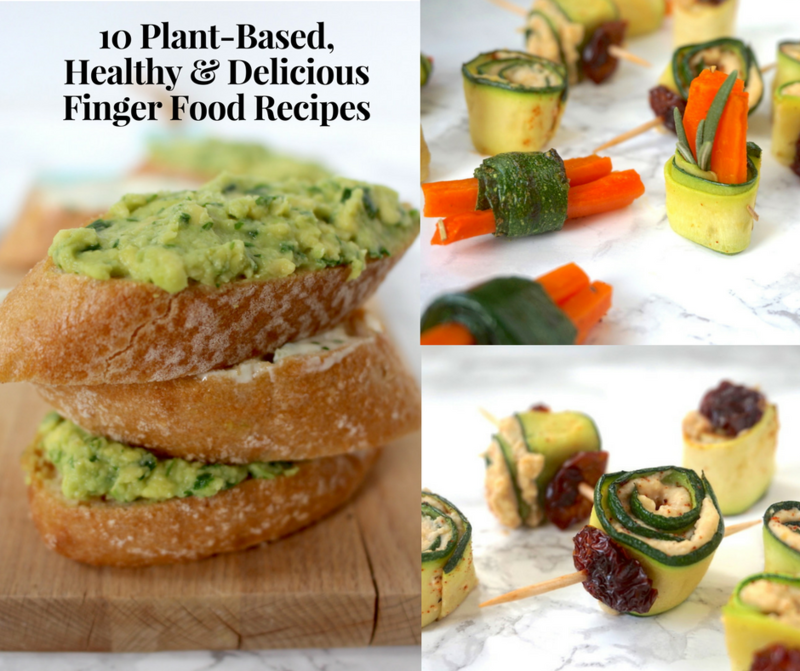 So here they are: my ten best ideas for vegan finger food. These recipes are easy to make, delicious and healthy as well. This way you can already start with your New Year’s resolutions the last night of the old year. I’d recommend making a whole finger food buffet – this way you can meet anyones taste & preferences. If there’s such a thing as the ideal finger food, it would most likely look something like this. 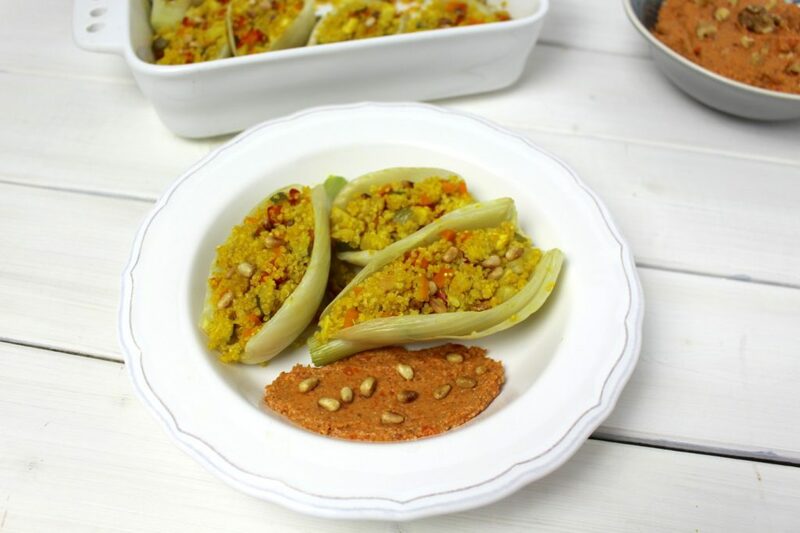 These zucchini rolls filled with hummus or carrots are easily pierced with a tooth pick and thus don’t require any dishware. 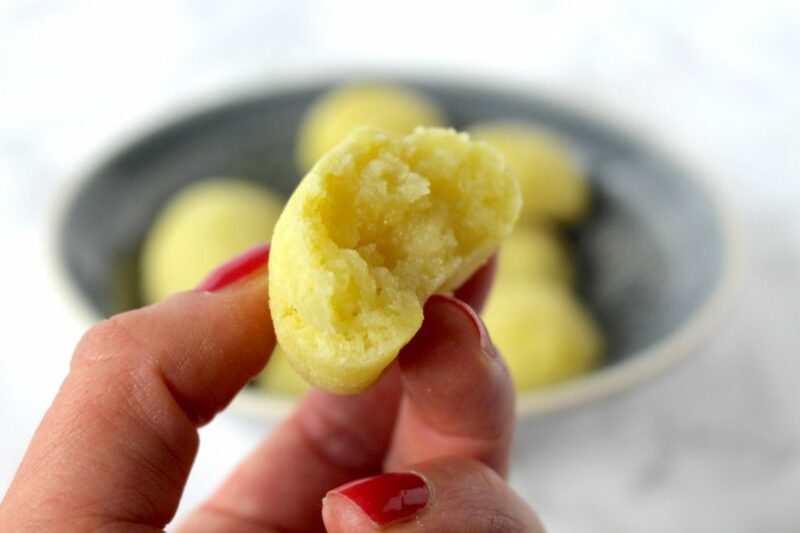 I’m still very excited about this recipe, as I was addicted to Brazilian cheese bread called pão de queijo. Now that I found a way to make these cheese balls without cheese, but just as delicious, I’ll never have to do without them again. There’s just one downer: the cheese balls should be eaten warm or – just like the original – they’ll lose their gooey texture (and that’s what they’re about) after they cool down. However, they freeze well. So you can form the dough, bake as much as you need and freeze the rest unbaked. Just pop them in the oven about one hour before serving them warm. Is there anything better than guacamole? 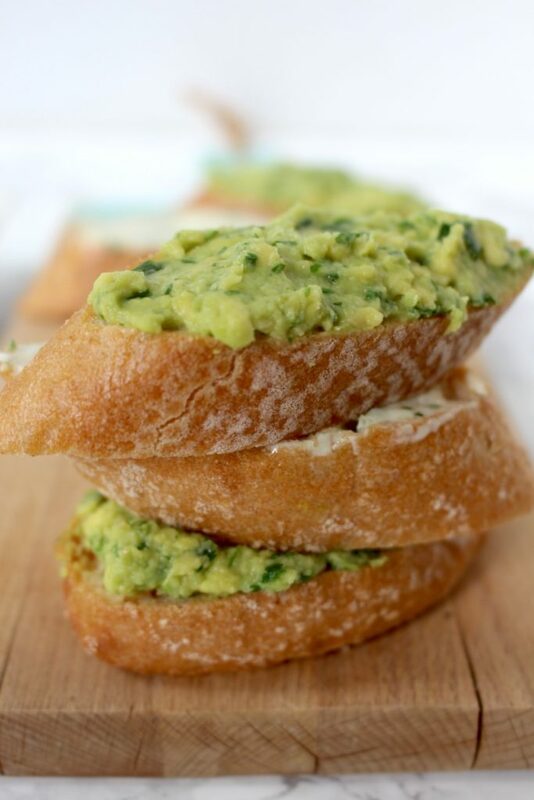 Yes, this avocado herb butter as per the recipe of my Persian grandmother. Ok maybe it isn’t better, but just as good – guac is hard to top after all. At least it’s an alternative to guacamole. 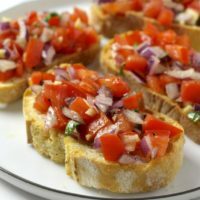 While bruschetta used to be a poor man’s food, today it’s a classic at every BBQ. It also makes great finger food for any occasion: it’s foolproof, quick & easy to make and happens to be vegan by mistake. 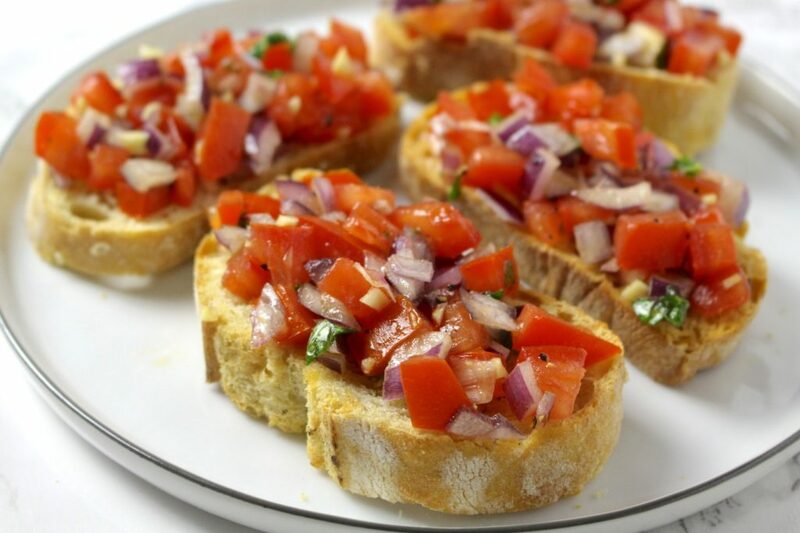 While bruschetta used to be a poor man's food, today it's a classic at every BBQ. 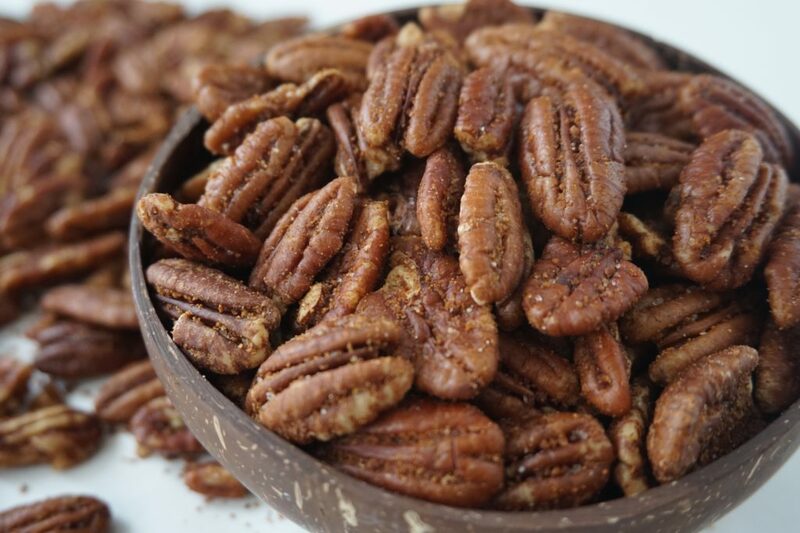 It also makes great finger food for any occasion: it'S foolproof, quick & easy to make and happens to be vegan by mistake. Cut tomatoes into halves, remove stem and watery seeds. Cut tomatoes and onion into small cubes and combine in a bowl. Peel and mince or press 1 clove of garlic and add to the bowl. Cut ciabatta in about 1/2 inch thick slices and sprinkle with some olive oil. Place slices on an oven rack and bake at 400° F for 5-8 minutes or until they're crispy and golden. Take out of the oven and rub with remaining garlic (optional). Mince basil, add to the bowl with tomatoes and onion and mix well. Season with salt & pepper. Spoon about 1 tbsp of the mixture on top of each ciabatta slice and serve immediately. Is there anyone who doesn’t like guacamole? Serve in small bowls, together with some nachos. 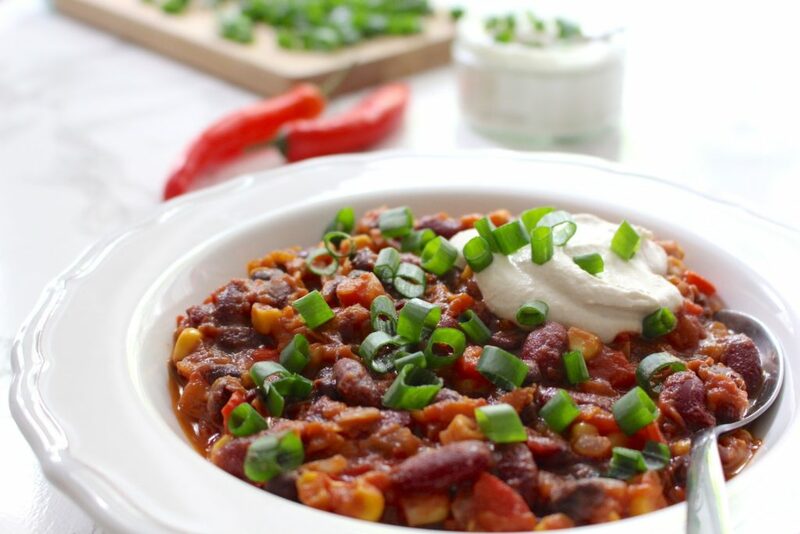 Chili also tastes great sin carne. 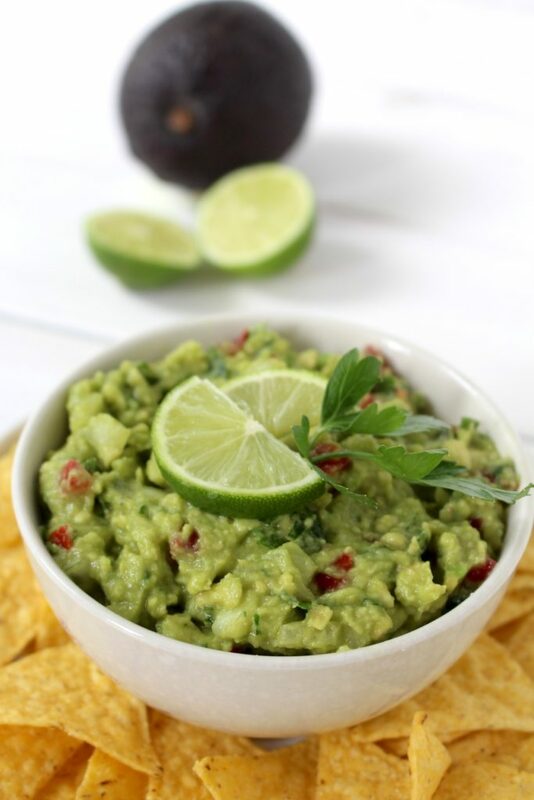 Just as guacamole, you can serve it in small bowls, together with nachos. If you don’t think fennel will be well received (because it does polarize), you could make chicory boats instead. 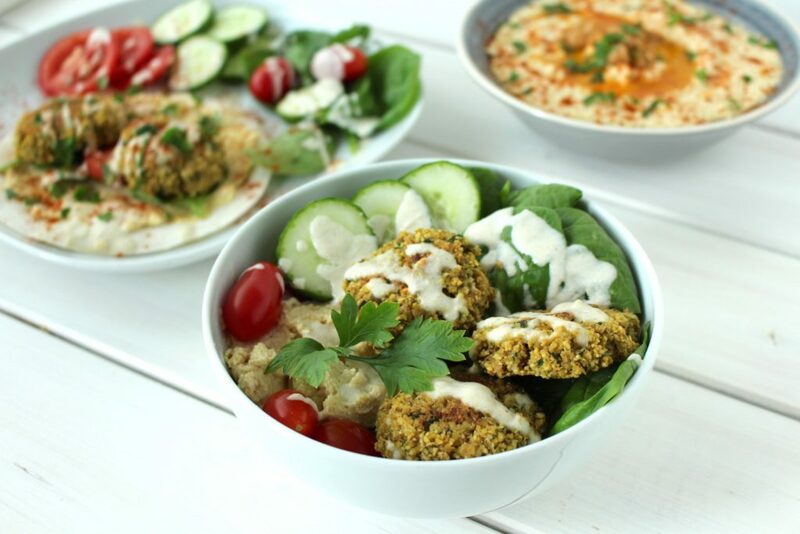 Those falafel patties are perfect as finger food. Serve with tahini sauce as a dip in small bowls. Because there’s got to be something for the sweet tooth as well. 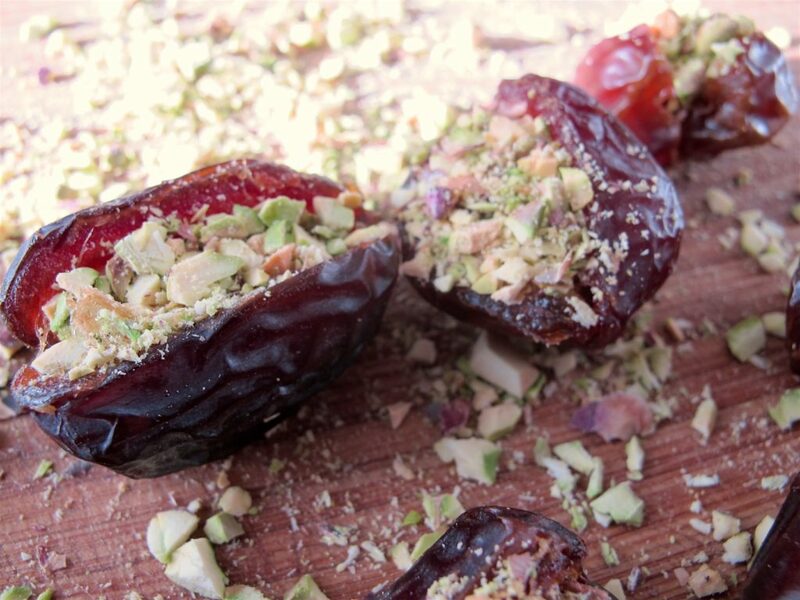 Cut open juicy medjool dates, remove the pit and stuff with chopped pistachios. It doesn’t get any easier than that. So easy and yet so delicious! I hope you love these recipes – please let me know in the comment section below! If you make any of these, make sure to take a photo and share it on my Facebook page or on Instagram, using the hashtag #minamadefood. Oh and don’t forget to tag me (@thisisminamade) so that I can see your creations! Never miss a post! Get a weekly newsletter by subscribing to this blog. 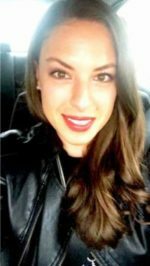 lisa guia on The Easiest & Best Recipe for Vegan Apple Pie Cakehello, do you think i could use rye instead of spelt flour?